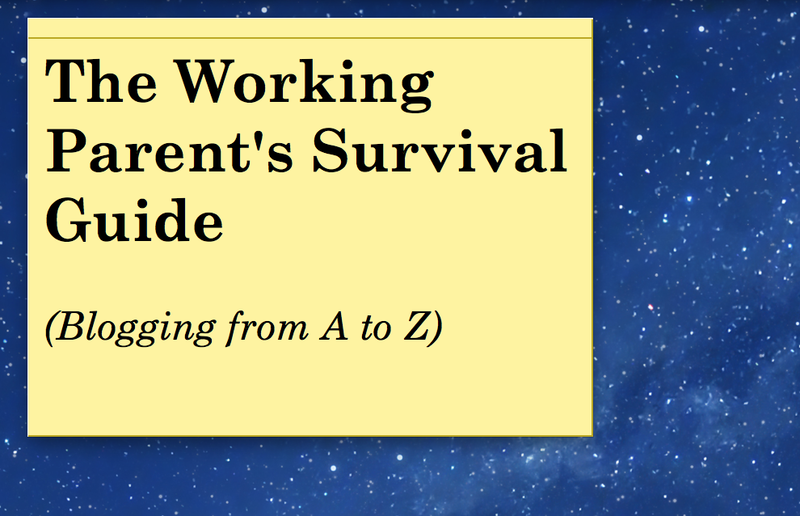 This entry was posted in Blogging from A to Z, Family, Parenting, Work and tagged #AtoZchallenge, humor, life hacks, purses, survival tips, tote bags, working parents by Sarah Day. Bookmark the permalink. Me, I just have a couple pockets. Fits keys, cell phone, and wallet. That’s it. I don’t think I will ever be able to travel that light. I’m about to be a mom, and already buying giant bags in preparation. Oh, you will need the extra large bag…good luck!